WILD CARROT seeds (daucus carota) from Wildflowers UK. 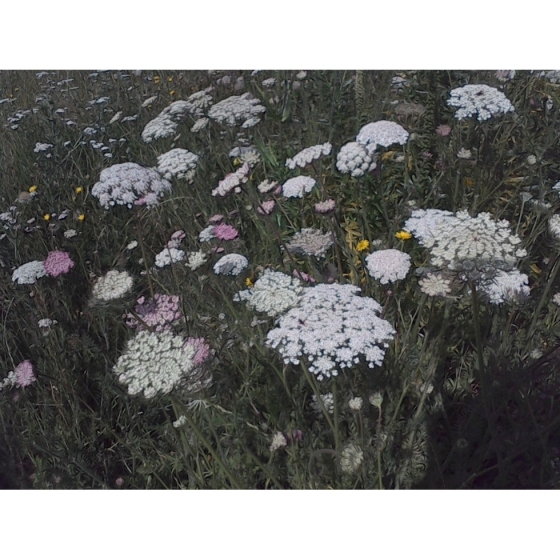 Wild Carrot - daucus carota– Wild Carrot is a robust wildflower that competes well and is useful for seeding fertile soils. Here it will often grow well among other plants and tussocky grass. In the wild, plants grow on dry sandy soils, often near the coast, but also inland on soils containing chalk or lime. It is quite adaptable however and in gardens can be gown on most soil types and would work well in a summer flowering meadow. Wild Carrot is very popular with insects such as Bees, Butterflies and Ladybirds and after flowering is visited by finches in search of the seeds. Blooms of flat white, sometimes pinkish, flowers appear from June to August and over winter the seed heads will provide a safe haven for insects. 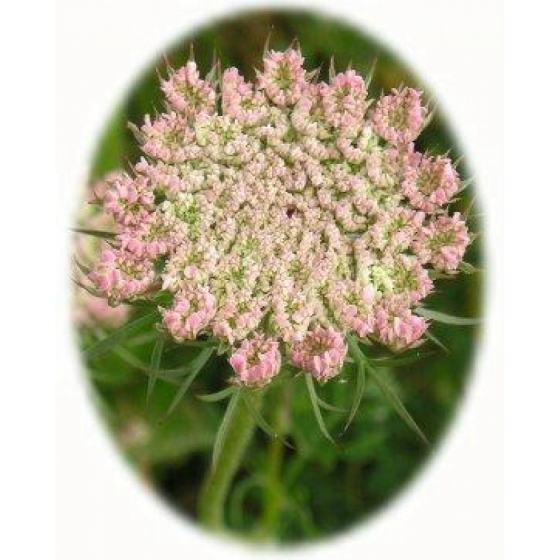 Wild Carrot looks best growing with other summer flowering plants such as Black Knapweed, Common Toadflax, Agrimony, Musk Mallow, Teasel, Meadow Cranesbill and Field Scabious. Wild Carrot seeds can either be sown directly outside in the spring or autumn and covered lightly with soil. Bear in mind that it is a biennial, so flowers should not be expected until the second year. Wild Carrot will normally self-seed readily once established.